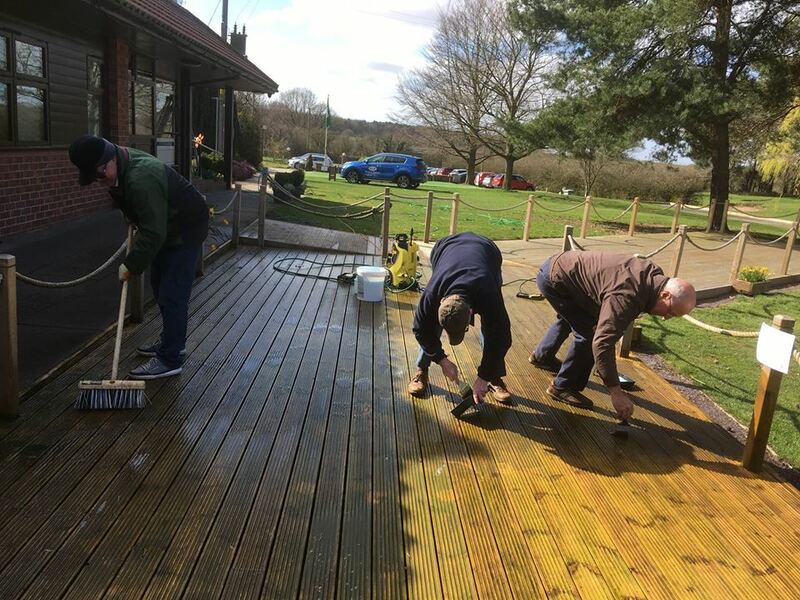 Special thanks to Ian Ribey, Pete Johnson, Graham Dolan and Pete Bray for re-staining the decking. It'll look great when it's done! 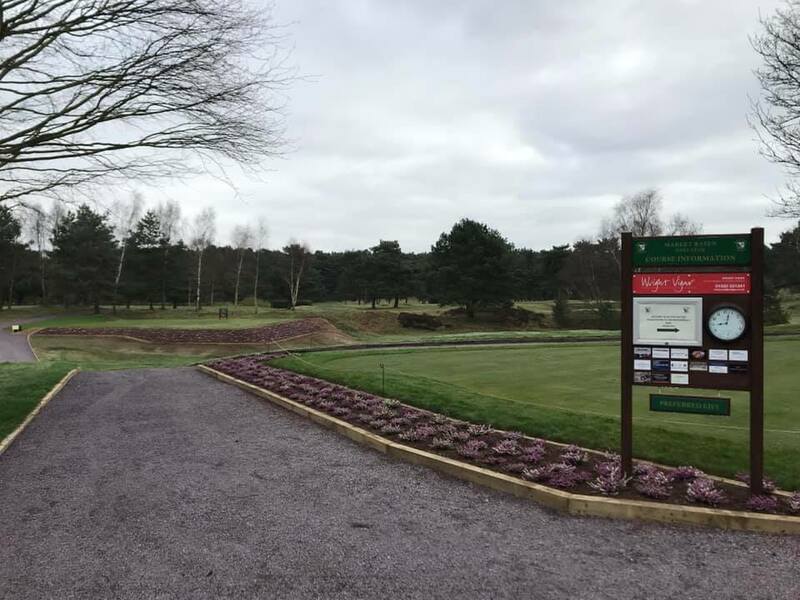 The Greenkeepers have been keeping busy with the Heather Project around the 1st Tee. Here is a before picture. Here is the beautiful after photo! Well done to Ben and his team. It'll look great once the Heather has spread. Our first new feature is an Olympic sized Boules Court! We'd like to thank Small Beers for sponsoring us so we can have this fantastic opportunity. The court has been shaped so that the surface is level and smooth. Update 16/11/2018- The boules court will be opening on the 16th December 2018. Update 16/12/2018- The boules court has now opened. Our next new feature is a contoured all weather putting green! It is contoured to replicate a real green and it is available to use during all weathers. So when winter comes, don't bother putting your clubs away. This has all been kindly sponsored by Rase Vets and Drayton Motors. The first layers of the green have now been put down. We're excited for the outcome! The artificial grass has been laid down, in this photo you can see the contour. 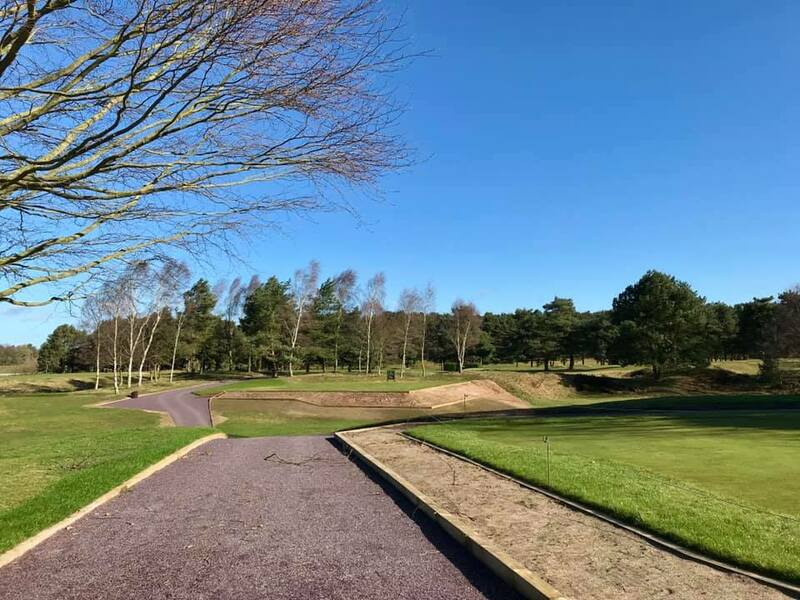 The artificial putting green opened on Sunday, 16th December 2018. 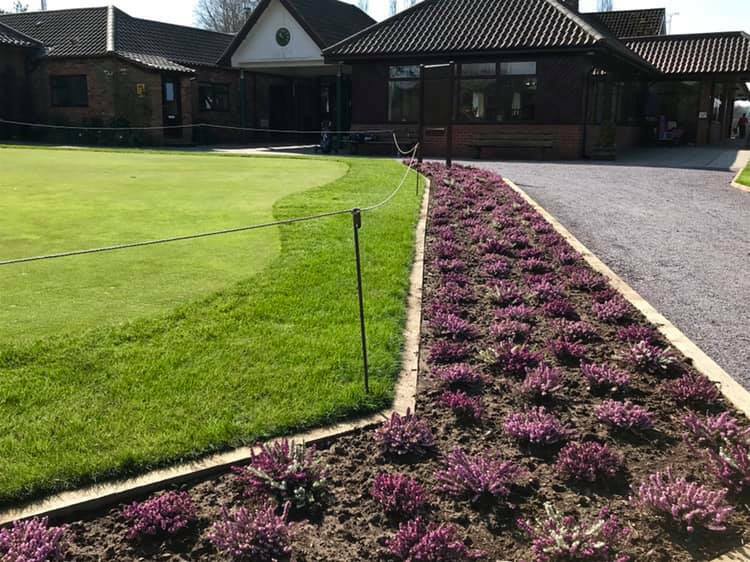 The Directors and Members of Market Rasen Golf Club would like to thank Gaff Elliott and his family for the kind generosity for sponsoring the decking extension. Chris Bates, Tri-Pac for sponsoring the nails for the decking extension. Ian Ribey, Men’s Captain for his kind donation of the additional tables and chairs for the decking. The decking has been a huge success and a great asset to the Club and members. The works have been carried out by Guy Hardcastle and Pete Parkinson, in their own time, and thanks go to them for their help with this project and making us all proud of “Our Club”. We have changed the file storage room, adjacent to the internal trolley room door, into a Competition Secretary’s Office. The vanity area in the ladies locker room was converted into a meeting room with a separate door from the corridor. This meeting room is now available to hire; another income generation stream. The ladies locker room was then refurbished with new lockers etc., which again was a self-funding project via kind donations, fund raising and sale of the new lockers. We appreciate your patience and support during the refurbishment process, and we hope you feel like it was worthwhile.